Sheba Boutique - Irish boutique - specialising in on trend fashion with a twist. Sheba Boutique provides women with a wide range of casual/smart clothing and accessories line that can suit from a casual day to a very special occasion. 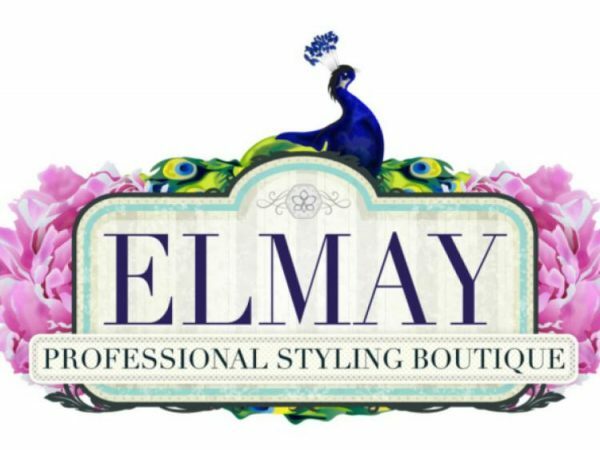 Elmay Boutique consists of an exciting range of brands from the best of Irish designs including Libra, Avalon, Via Veneto, Ella Boo, Aria, Darcy, Personal Choice and Naya by Michael H, as well as European labels Gardeur, Comma, S Oliver, Street One, Via Appia, Geisha, Smashed Lemon among many more. Mainly catering for women between the ages of 35+ and with a wide variety of sizes from 10-24 there is something for every occasion from smart/casual to more occasional/wedding wear. FLC Frank Lynch & Company was founded by Frank Lynch in 1973 and we are recognised as one of the leading firms in the northeast. FLC Frank Lynch & Company is a medium sized firm of Chartered Certified Accountants with 3 partners and over 40 staff. Based in Dundalk & North Dublin the firm has over 41 years’ experience of providing professional services to a wide range of industries and sectors. FLC provides our wide range of services Auditing and Accountancy, Company Secretarial and Corporate Compliance Services, Business Start Up, Banking & Finance, Taxation consultancy North & South, Management Consultancy, Information Technology, Insolvency & Corporate recovery and Payroll & Human Resources. Kearney McArdle McEneaney and Co.
Kearney McArdle McEneaney & Co (KMR) was established in Dundalk in 1941 by the late Joseph Kearney. Through a sharp focus on the needs of local businesses KMR has grown to become one of the largest and most progressive independent accountancy and business advisory practices in Ireland. Based in Dundalk, but serving the entire north east region and beyond, our practice boasts a highly qualified and accomplished team of professional accountants and business advisors. Our ability to provide dedicated focused services of a specialised nature to any size business is our defining strength. 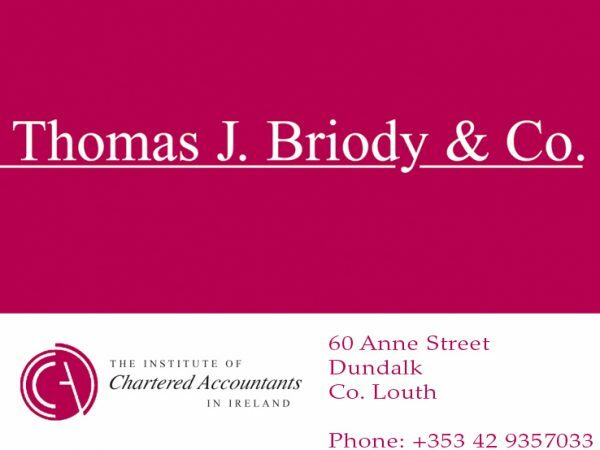 Thomas J. Briody & Co. Chartered Accountants was established in 2003 to specialise in accountancy services for SME’s and the self-employed. The firm has grown to become one of the leading chartered accountancy firms in the North East. Our client profile consists of small to medium sized companies, owner-managed businesses and individual tax payers. They provide professional services to industry sectors such as retail, wholesale, professional services, construction and property, agriculture and non-profit organisations. Kirk & Associates is a leading independent firm of Chartered Certified Accountants based in Dundalk, Co. Louth. We are Registered Auditors and authorised to carry on Investment Activities by the Association of Chartered Certified Accountants (ACCA).The practice was founded in 1985 by Eddie Kirk, the current managing partner, and the practice has grown steadily ever since. This growth has been built on our reputation for providing a professional, high quality and cost-effective service to our clients in a friendly and responsive manner. We are a client focused practice and each client receives the individual attention of a partner. This ensures that our partners and staff develop a close understanding of your business which enables them to be proactive in recommending value added business solutions. We are committed to providing a high quality, personal and pro-active service to all our clients that will help them expand and develop and to deal with problems and opportunities as and when they arrive. UHY FDW provides you with the best advice to help you grow your business and get the best results. Whether you are starting out on a new venture or a well-established organisation ready to expand, we would be delighted to assist you in your journey to success. CMF accountants have been in existence for over twenty years offering accounting, auditing, taxation and financial services to the business community of the north east of Ireland. They aim to provide a service, which is of the highest professional standard, and advice, which is timely, informative, and of relevance to your specific business. We Print all types of pictures from large to small, from your digital camera, we offer the highest quality printing service in the north east of Ireland, from your average digital enthusiast to the most professional photographers. 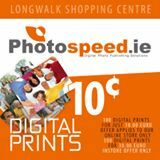 We print on Kodak super endura professional paper, and specialize in Canvas printing, we also have our very own software available from our website at www.photospeed.ie which will help you place your order at home and collect and pay in-store.